poep. . HD Wallpaper and background images in the Good Luck Charlie club. I love your show. 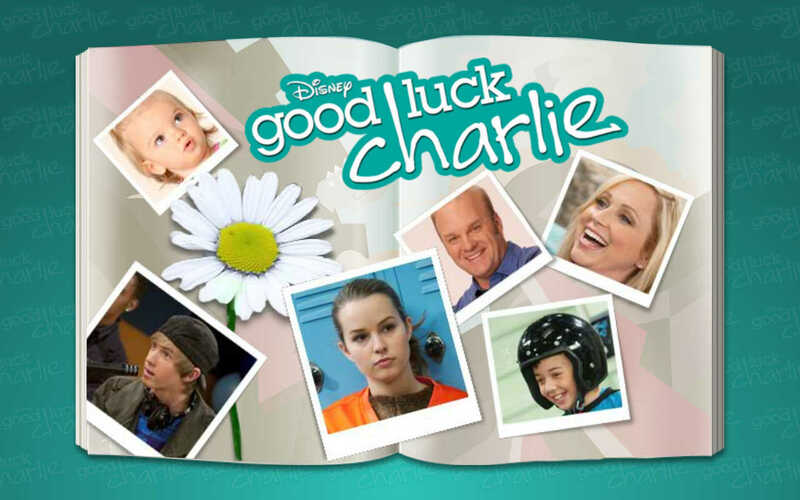 Good Luck Charlie.